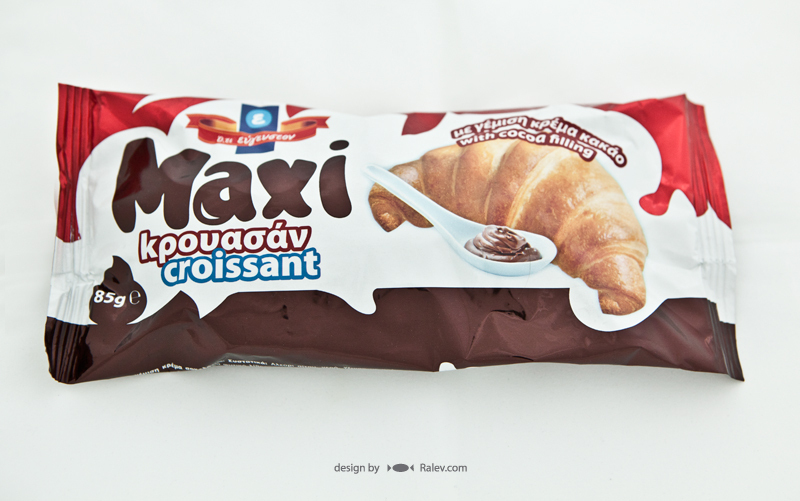 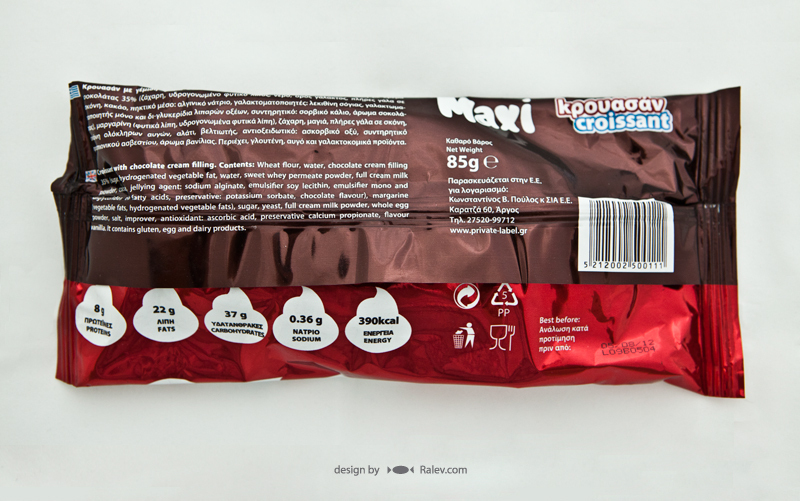 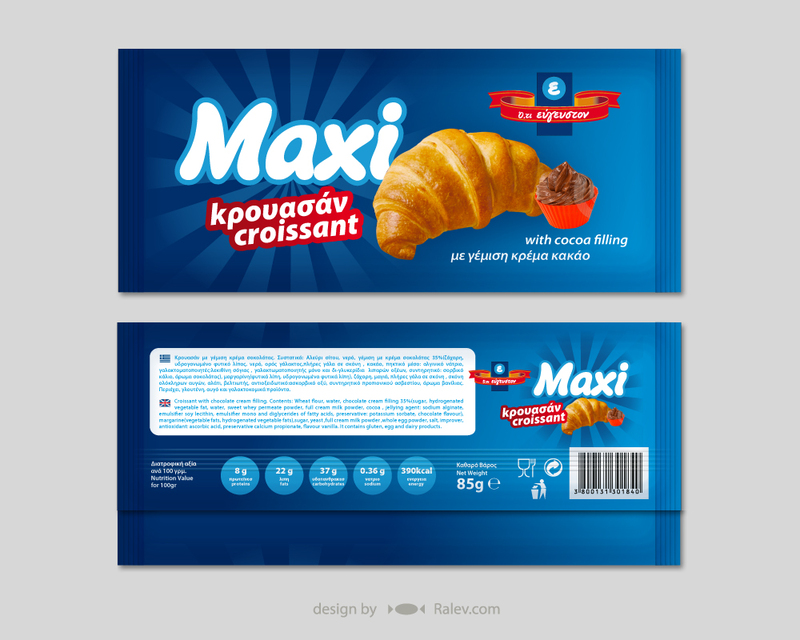 This is a package design project for Greek croissants which we created some time ago. 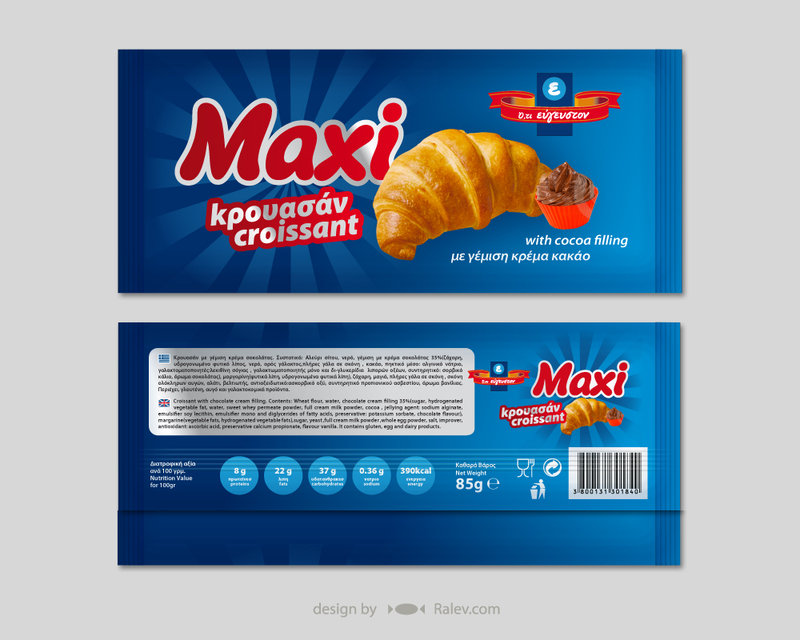 An example of how effective the package can be by using special glossy material to make the colors more saturated and engaging. 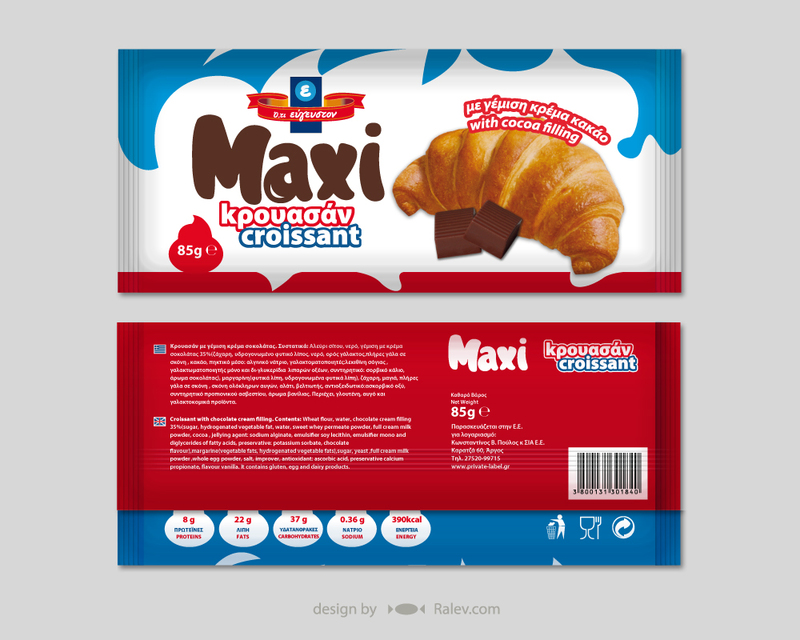 There were various designs proposed for the packaging as well as different color schemes. 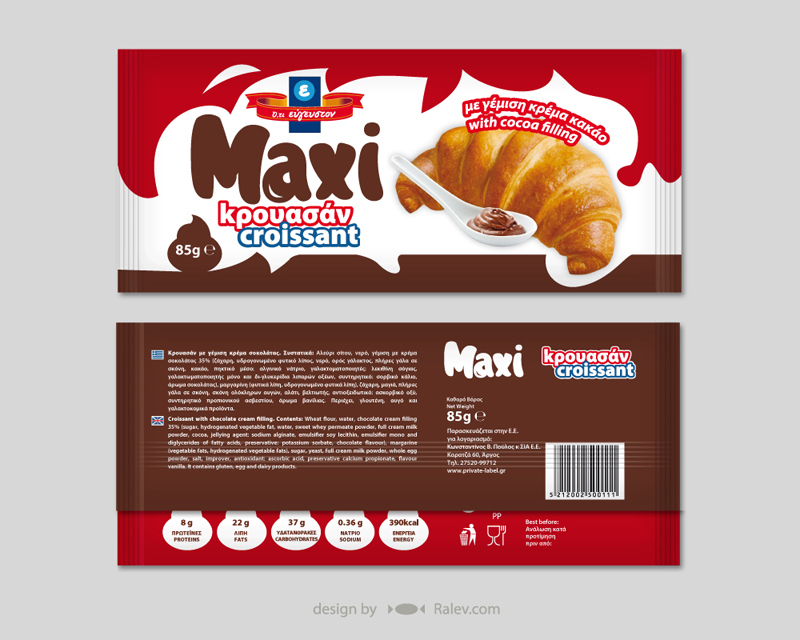 However, the final design chosen by the clients was one below with main colors being red and brown.